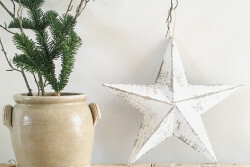 Categories: Decorative Accessories, Hand Made, Hearts & Stars, Home, Sale. 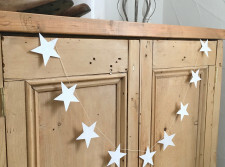 Tags: bunting, paper, star. 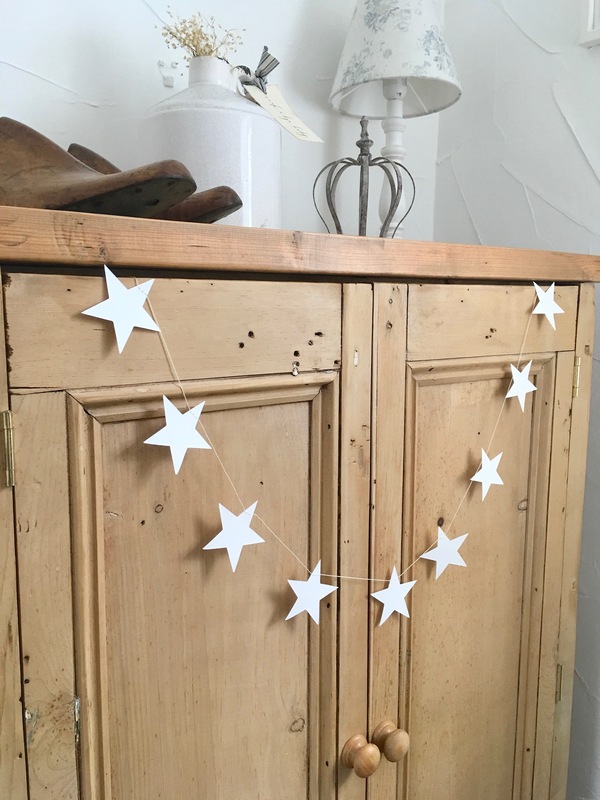 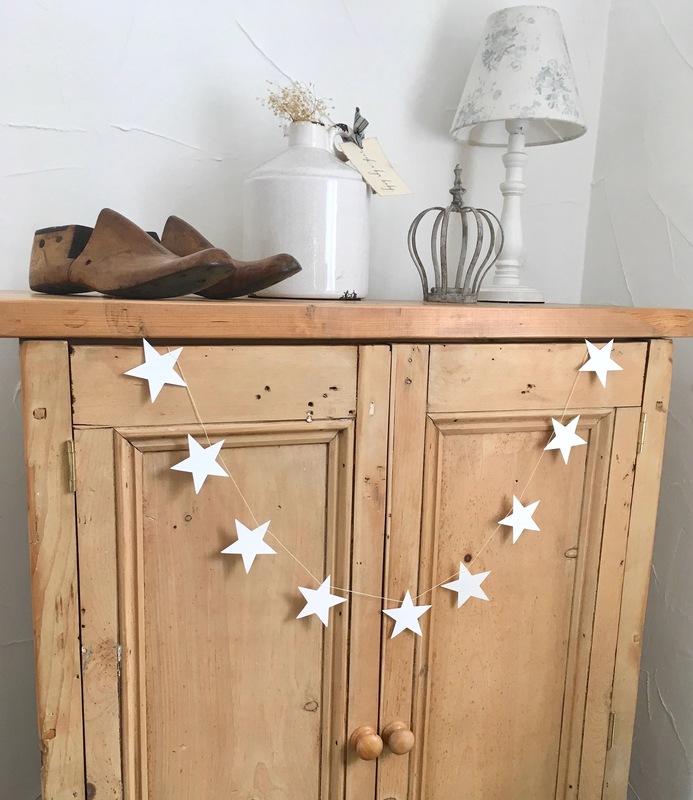 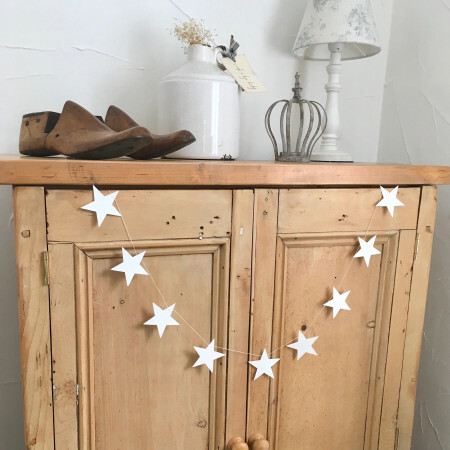 Our pretty handmade paper star bunting looks stunning strewn across shelving/fireplace/window or cascading from floor to ceiling or simply wrapped around your Xmas Tree. 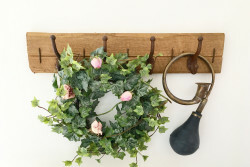 Each garland is 3 metres in length providing lots of scope for display.